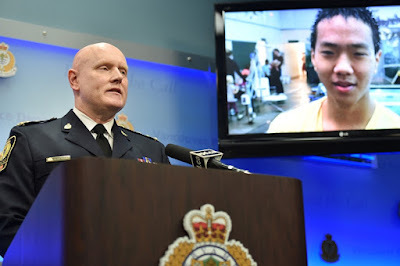 Vancouver police Chief Adam Palmer said the region hasn’t seen this level of gang violence in more than a decade. “We’ve got several groups that are at odds with each other and they are going out and killing each other,” Palmer said. He added that the rivalries mostly revolve around drugs. 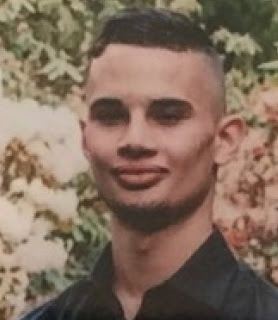 Innocent bystander 15-year-old Alfred Wong died Jan. 15, two days after a brazen shooting that also killed 23-year-old Kevin Whiteside. In December, police announced the arrest of 34-year-old Derek Stephens. He is facing 39 firearms-related charges. Police seized guns, more than 1,200 rounds of ammunition, multiple high-capacity magazines, silencers, balaclavas, zap-straps, a Taser and handcuffs. 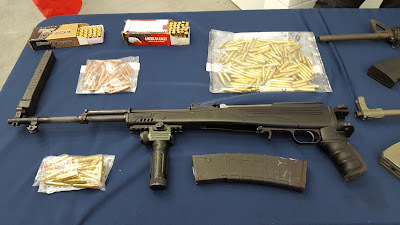 Earlier that month police announced a significant seizure of firearms, drugs, explosives and stolen property all related to organized crime groups. Since May there have been nine separate incidents where shots were fired that were deemed to be targeted. Last year there were a total of 31 incidents of shots fired in the city. That’s up from 26 in 2016 and 11 in 2015.